Digital technology has become an inherent part of contemporary culture: it has entered theatre halls, found new applications in cinema, facilitated the everyday work of journalists and documentary makers, helped build multi-layered museums, and last but by no means least, has made the world of computer games even more immersive.Today’s digital technologies allow not only the rapid exchange of information, and great fun, but also the opportunity to speak out with a strong and bold voice on the most important political and social subjects. How can we create a computer game or a digital documentary that brings up important subjects? What is the future of this kind of form? 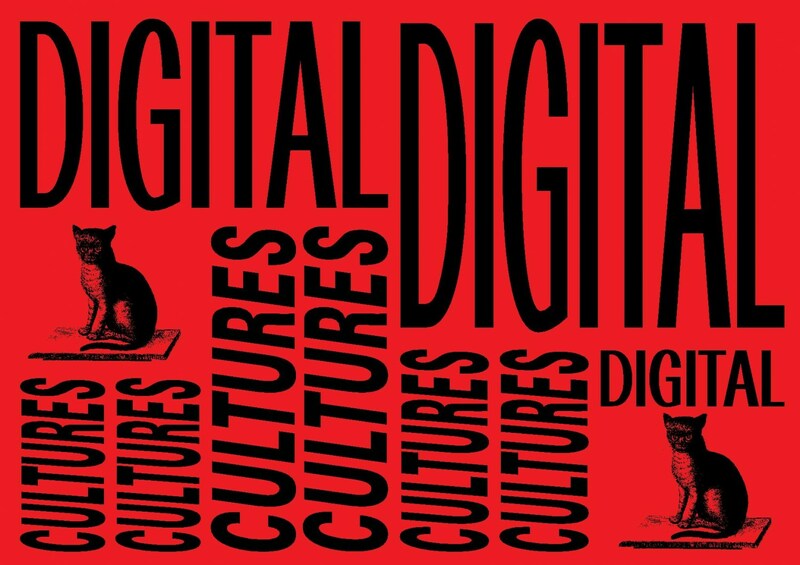 Can digital culture change the world for the better? In this masterclass, Vogiatzis will reflect upon his participation in Caravan and his involvement in various aspects of this multilayer project, particularly regarding the storytelling and documentary filmmaking aspects. The Caravan project is a five-year travelogue in crisis-stricken Greece aimed at bringing untold stories into the foreground while focusing on the richness and diversity of human narration. Traveling around Greece and setting up two Mongolian yurts in various cities, the Caravan project engages communities in various forms of cultural activities: workshops in filmmaking and multimedia storytelling; educational programmes for children; a documentary festival inside the yurts; exhibitions; community projects and more. Participants will have the opportunity to follow how different storytelling techniques are employed to document a subject, how the documentary filming process has evolved in different circumstances and how to educate adults or children to document their own stories.